The pros use it. 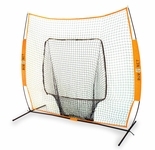 The most durable batting T on the market. How many tees have you gone through in the last five years? If I had to guess, I would say at least five of them. But if you own this tee that answer will be zero. The Tanner Tee is the premier batting tee. 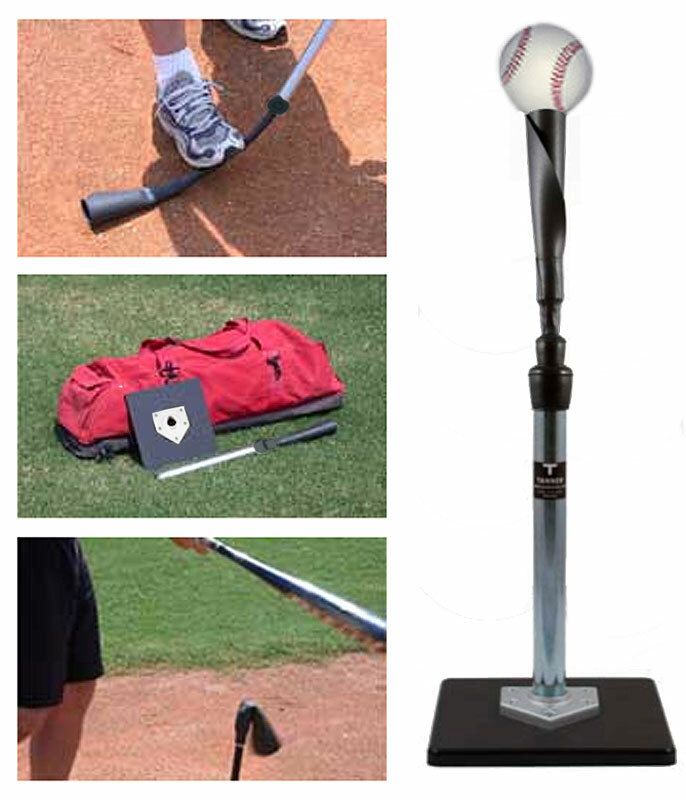 The metal pipe is durable, and the rubber cup where the ball goes makes this popular in the MLB and NCAA. 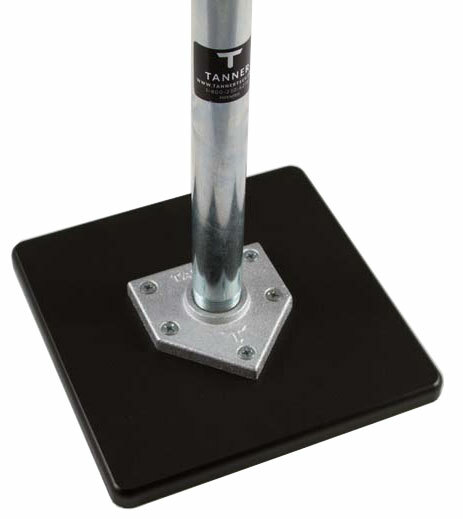 The Tanner Tee is the premier batting tee available for sale anywhere in the world, built by hand in the United States and offered at a fair price. 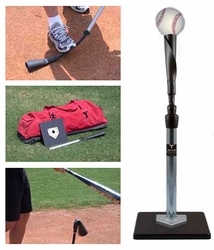 In business for over 12 years, Tanner Tee customers include teams from MLB, the Minor Leagues, NCAA Baseball and Softball, High Schools, Hitting Facilities, and Baseball Academies. The Tanner Tee and Bownet Big Mouth -- the Perfect Marriage! It seems every time I have seen a Bownet Big Mouth somewhere, the Tanner Tee is always close by. The same goes for when I see a Tanner Tee -- there is always a Bownet Big Mouth! They both have the same purpose -- to help you get better and be more efficient. A lot of people tell us, "I have no luck with hitting nets and tees, and all I end up doing is throwing them out after a year." Rest assured, these two items will last multiple years. 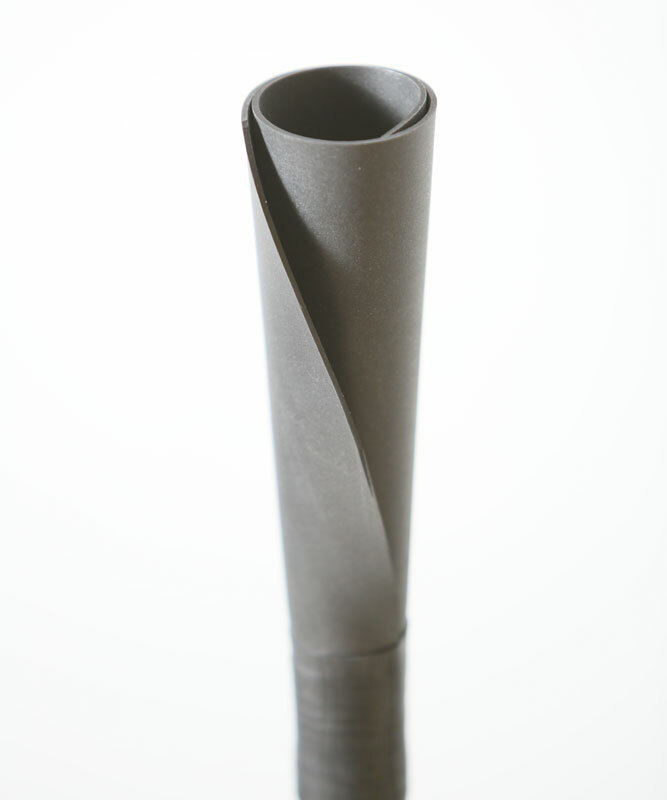 Both are the industry leader in their respective categories because it simply comes down to the both of them being durable.